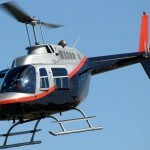 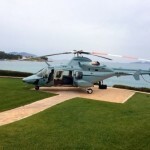 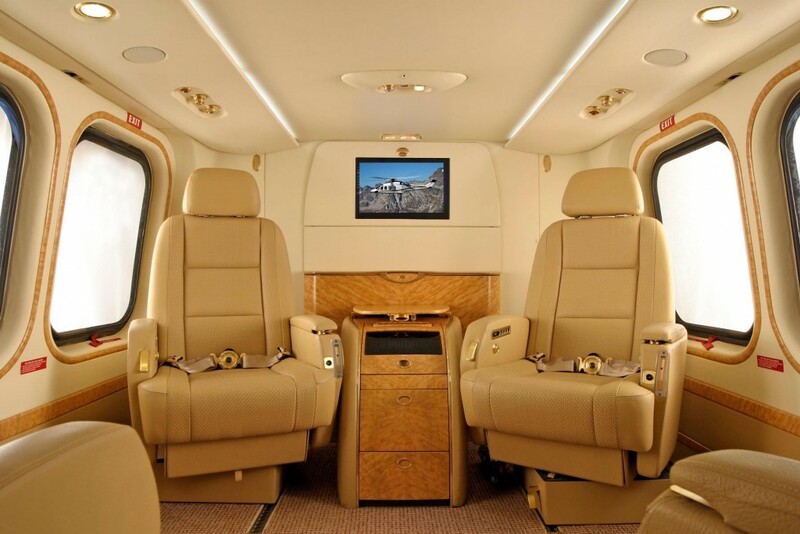 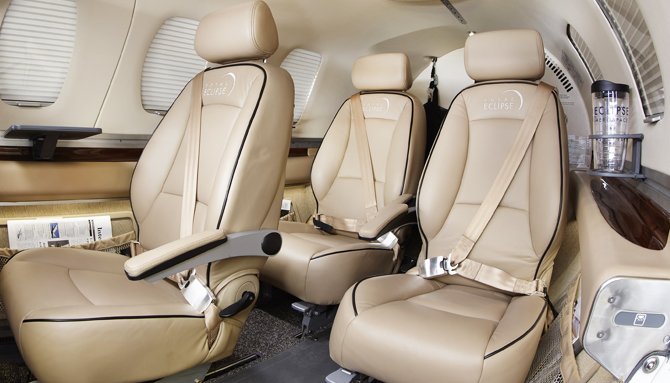 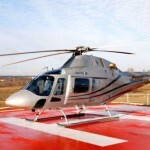 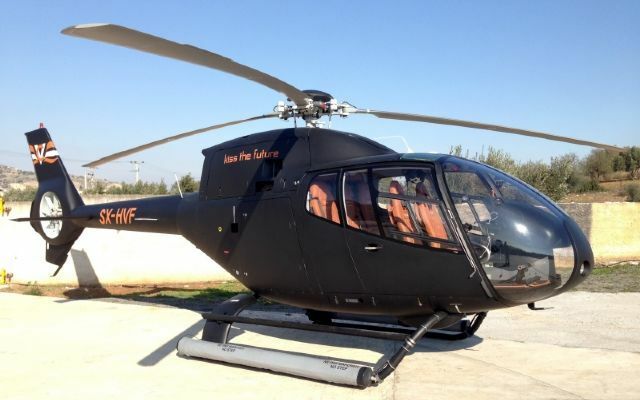 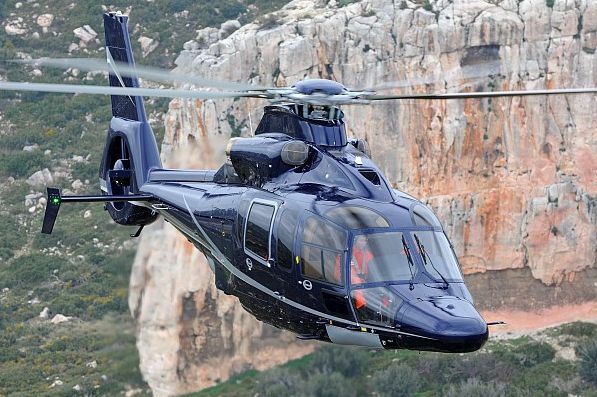 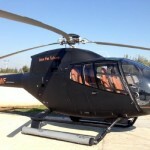 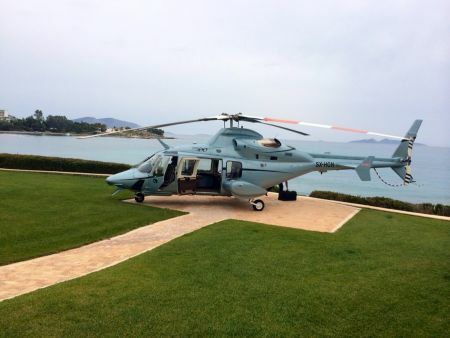 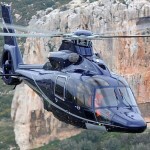 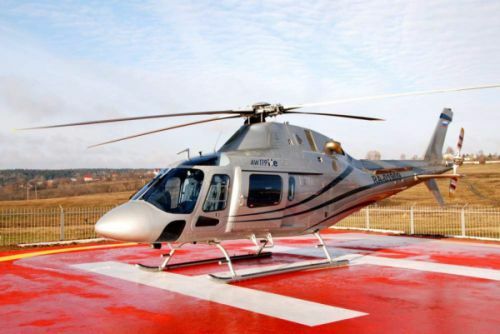 For those who opt for luxury and comfort, there’s a large number of heliports and flying clubs in Greece. 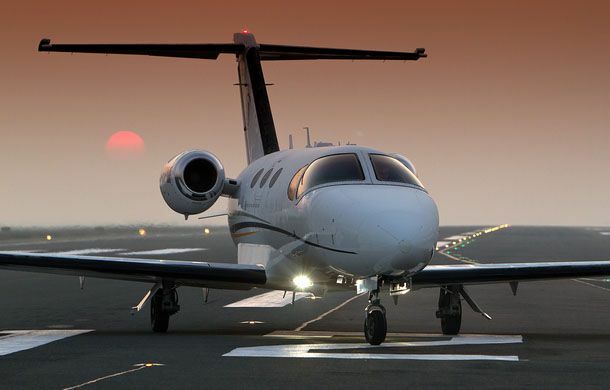 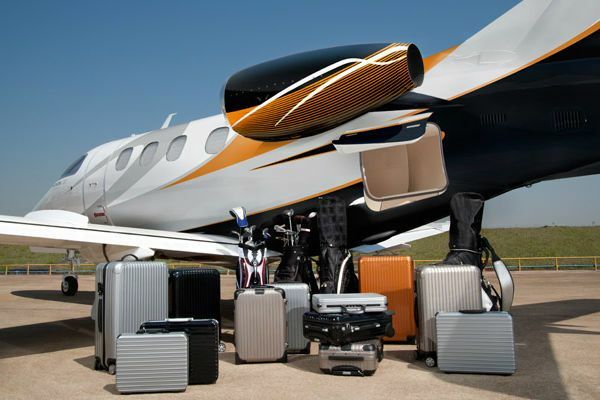 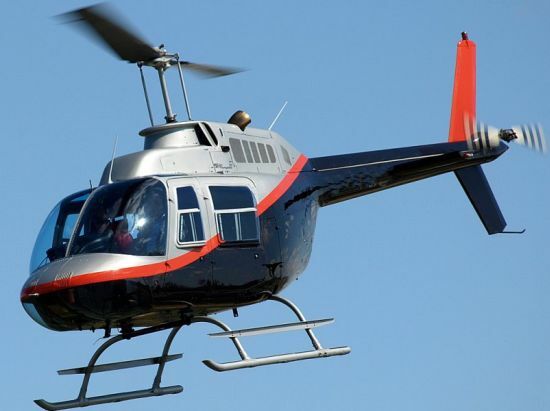 Our taxi drivers will help you to contact companies which own the large selection (approximately 5000 units) of comfortable Private Jets, helicopters and other aircrafts. 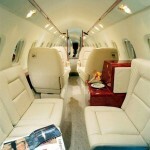 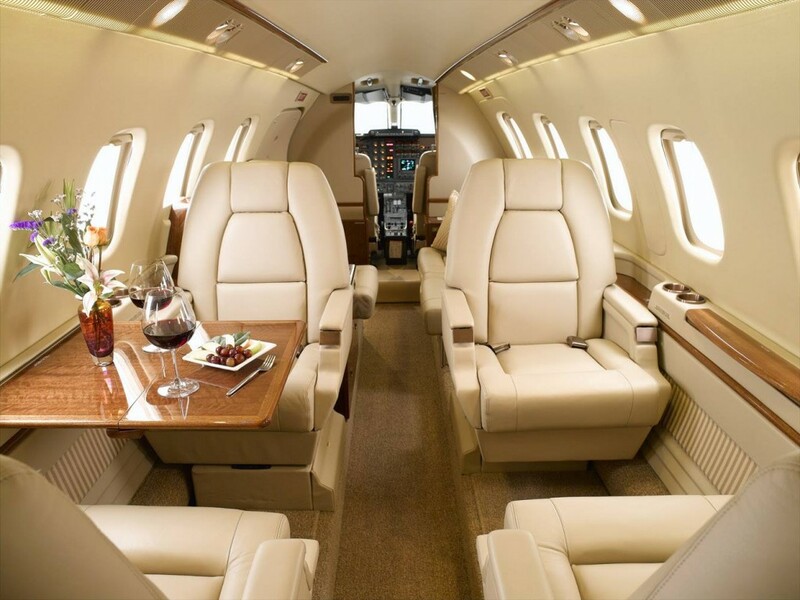 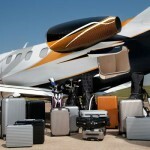 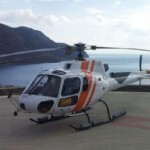 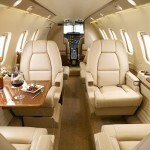 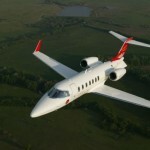 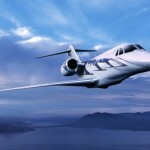 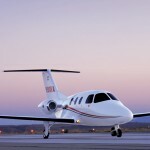 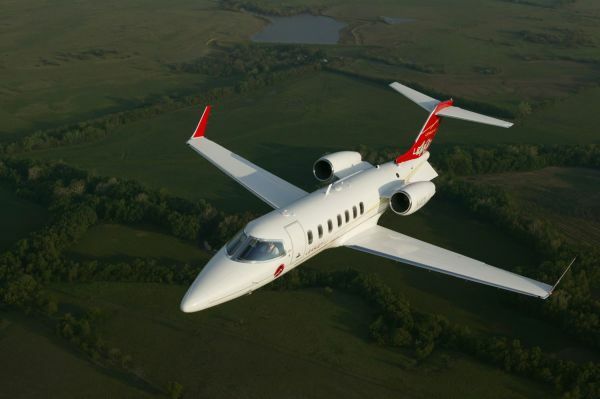 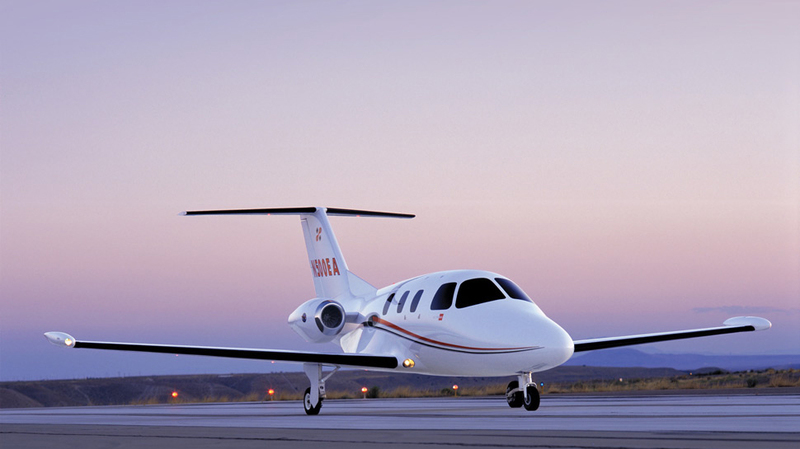 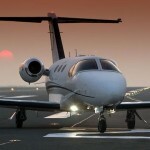 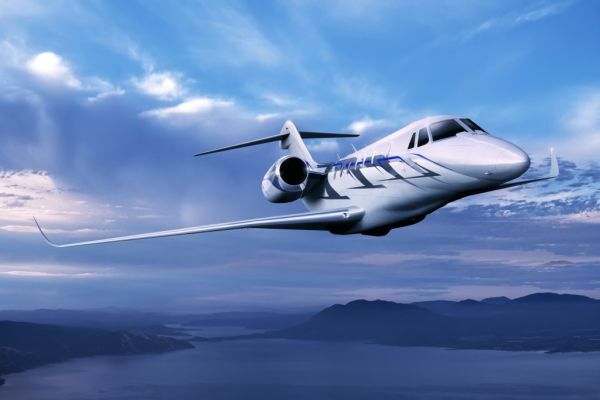 Using those aircraft you can get to your destination in Greece as soon as possible. 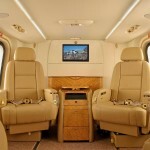 As speed and comfort – that’s what tourists need! 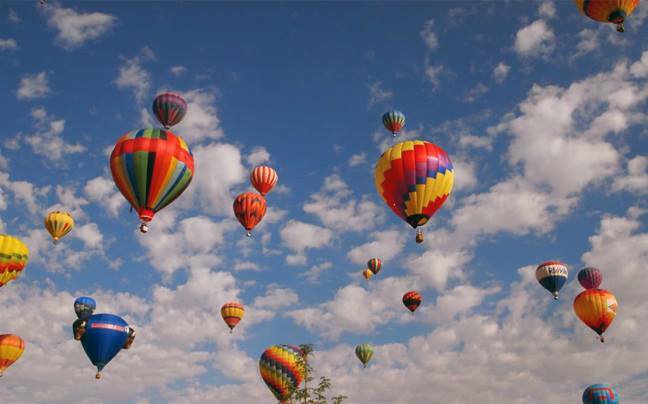 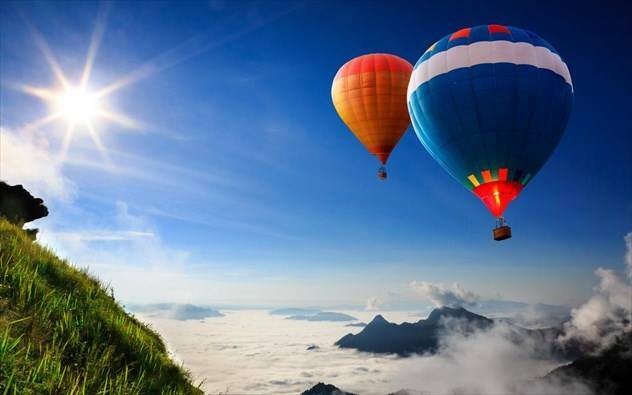 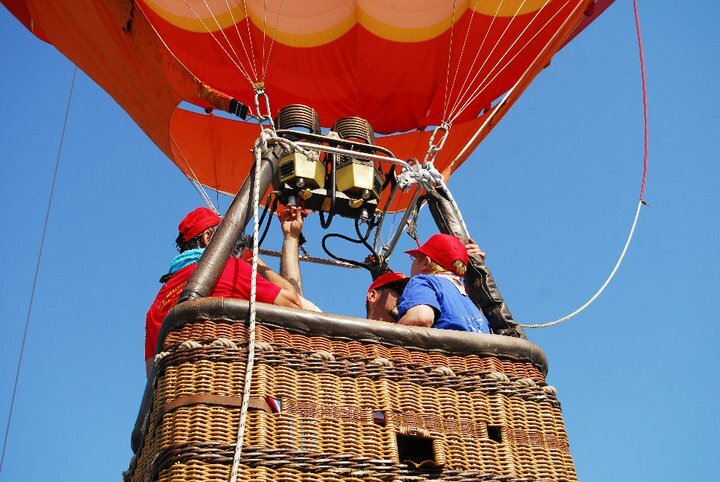 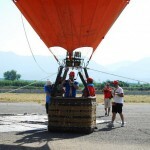 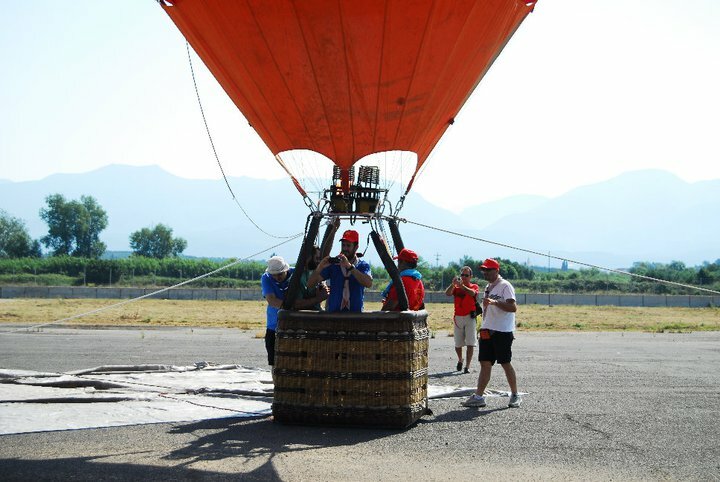 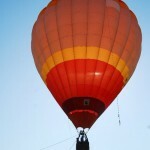 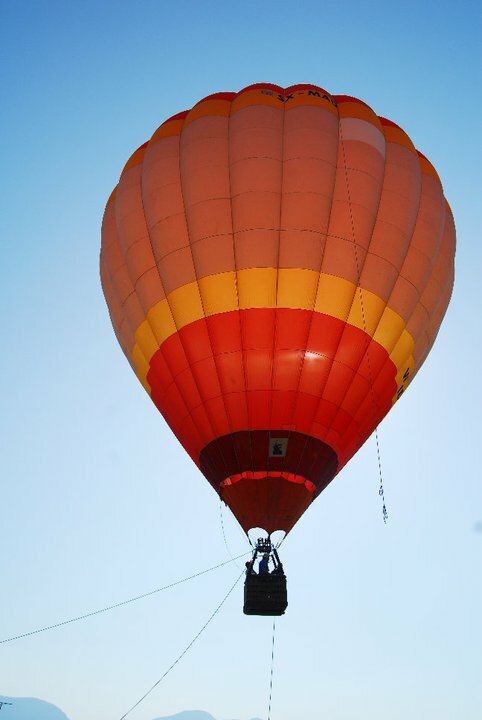 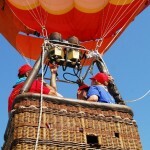 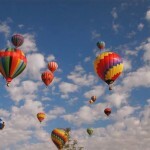 Companies can also offer you the fascinating hot air balloon ride which will give an unforgettable experience! 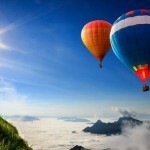 Also, You won’t have any language barriers. 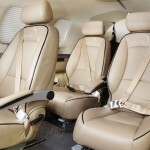 Our taxi drivers will help you in everything!